When General Manager of our St Alban’s Volkswagen dealership, Alex O’Donnell and Junior HR Business Partner Victoria Gold popped out to get some lunch, they experienced top-class customer service from Reedon Pearce. They know a Jardine spirit when they see one, so they asked him in for a chat! “If it weren’t for Alex and Victoria coming through the McDonald's drive thru for their lunch, then I would not be a part of this wonderful company. 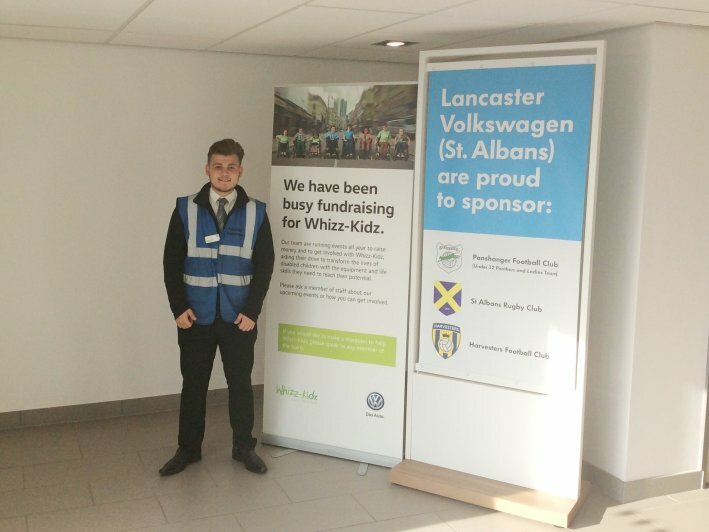 After hearing about the role of Car Park Host being available at St Albans Volkswagen I decided that this was the perfect opportunity for me to get my foot in the door into such a huge company. Being a Car Park Host is great because I am able to build relationships with customers and give them a welcoming experience. The role allows me to see how the business works through both sales and service.